With Lewis Janitorial Supply, you can rest easy knowing we have your back when it comes to keeping your office stocked with paper products, trash can liners and the industry leading cleaning products that keep your place looking beautiful. Our knowledgable staff can answer any question you may have about any janitorial issue. WE ARE HERE TO HELP! Industry leading products to keep your carpet and upholstery looking brand new! 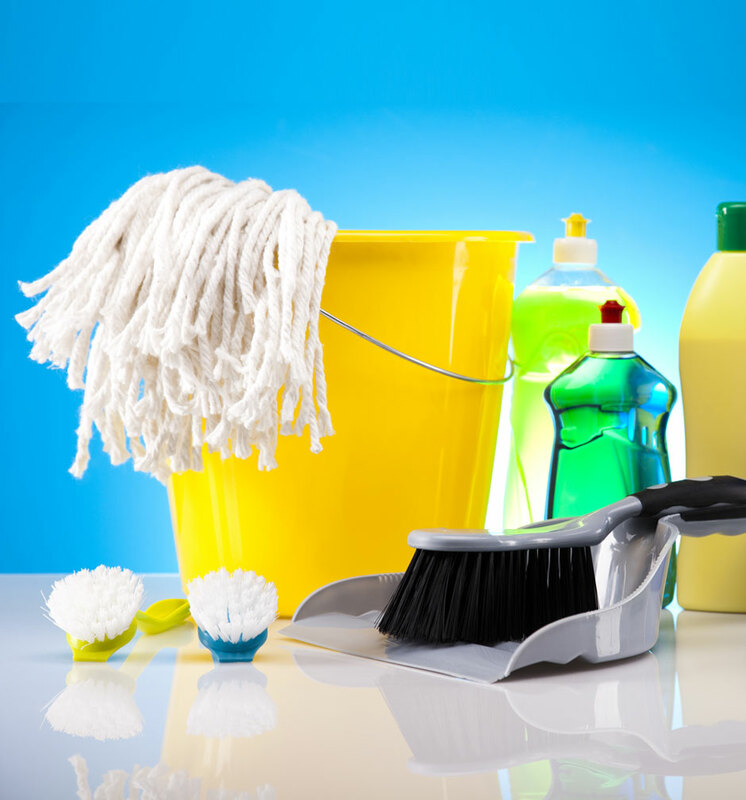 We carry only the BEST chemicals for your kitchen and bathroom surfaces. All of our chemicals are biodegradable and meet or exceed the standards of "green" products. Use our floor care products to keep your floors looking like new. From top names like Bona to our private label brand of neutral cleaner, you will love what we can do for your floors! Send us an email or contact us at 407-331-0811 to speak with us about our services and how our staff can help your business shine!